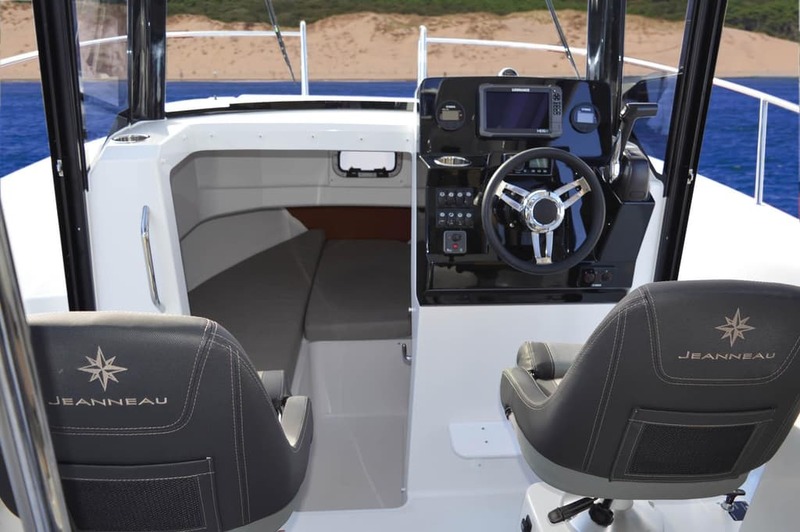 The SUV of the Sea. 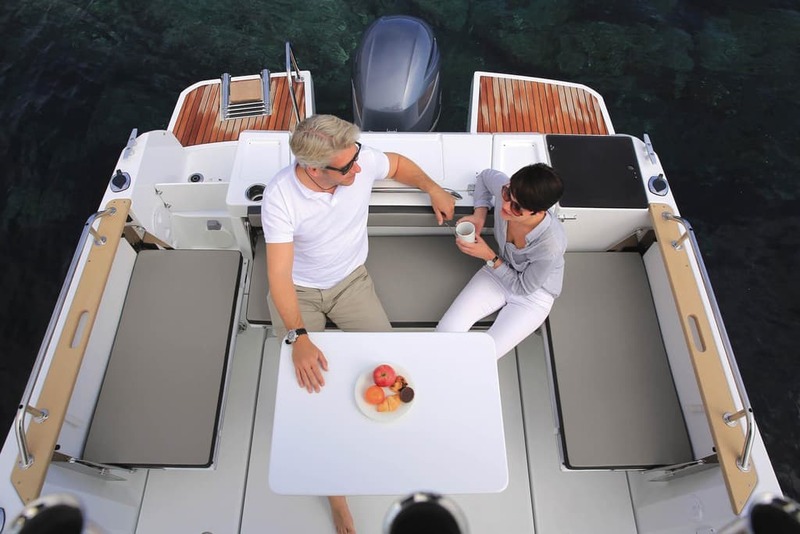 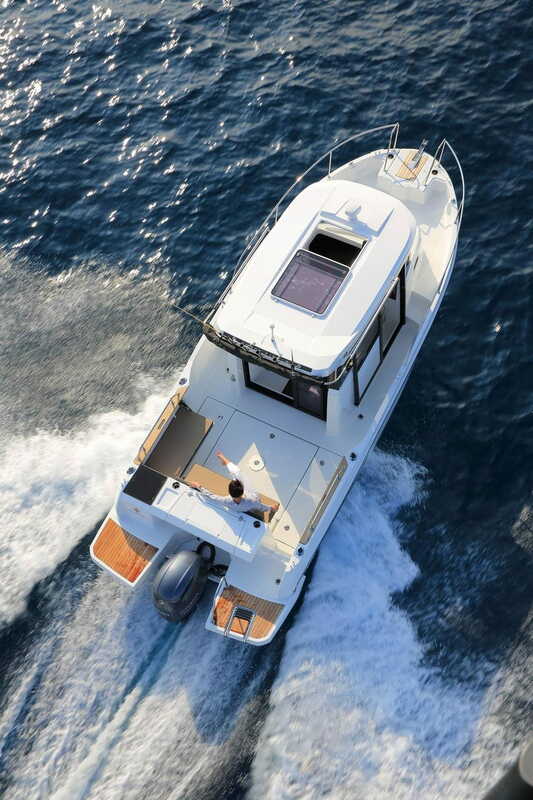 With her contemporary design and distinct personality, the Merry Fisher 795 Marlin offers true comfort while underway and quality of life on board. 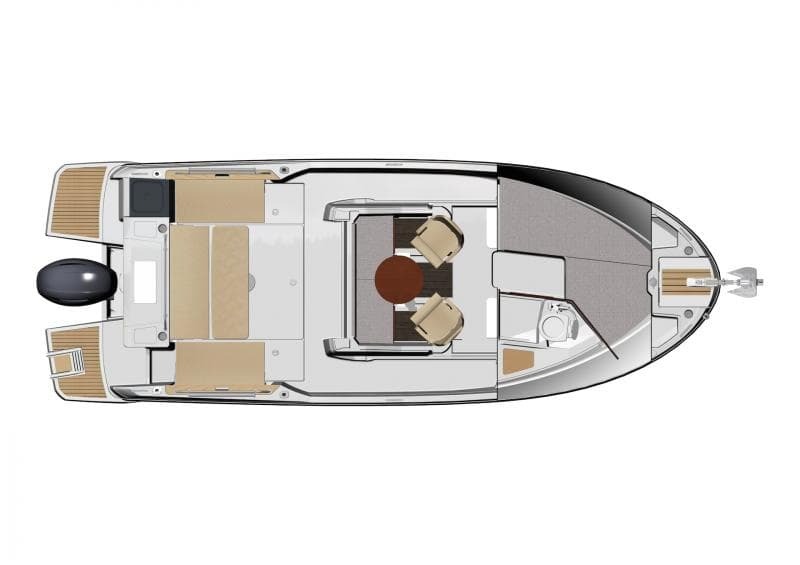 Her proven hull, stable and fast, ensures excellent performance. 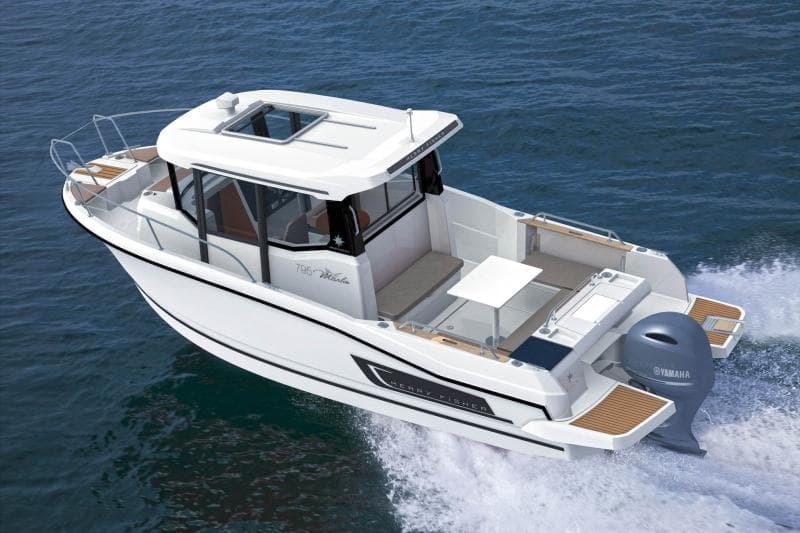 With her adventurous style, this “SUV of the sea” reveals a great multitude of uses. 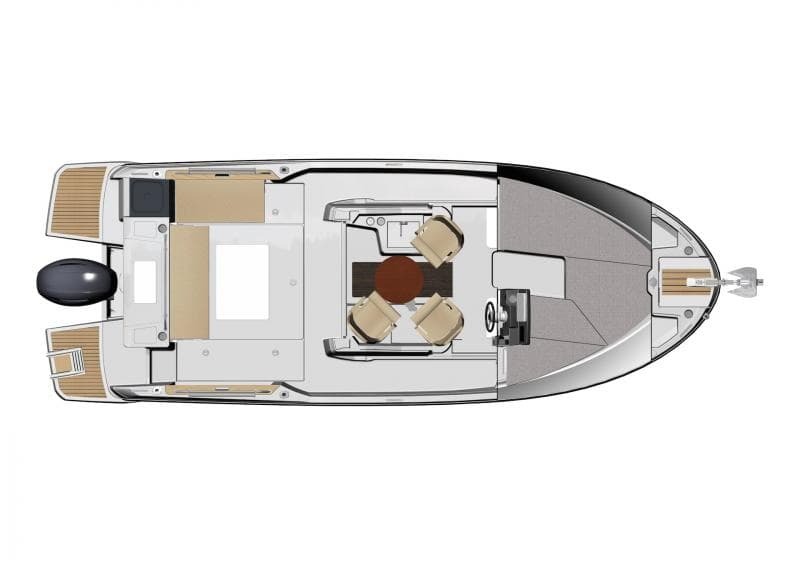 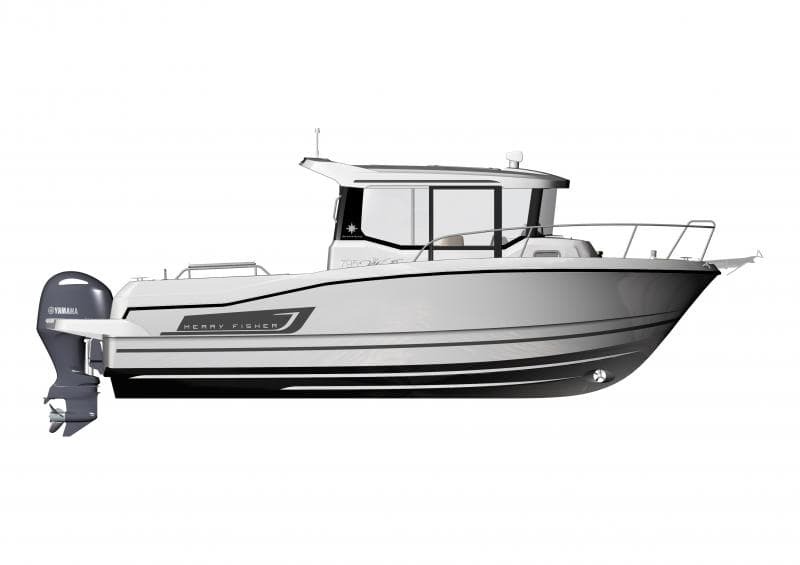 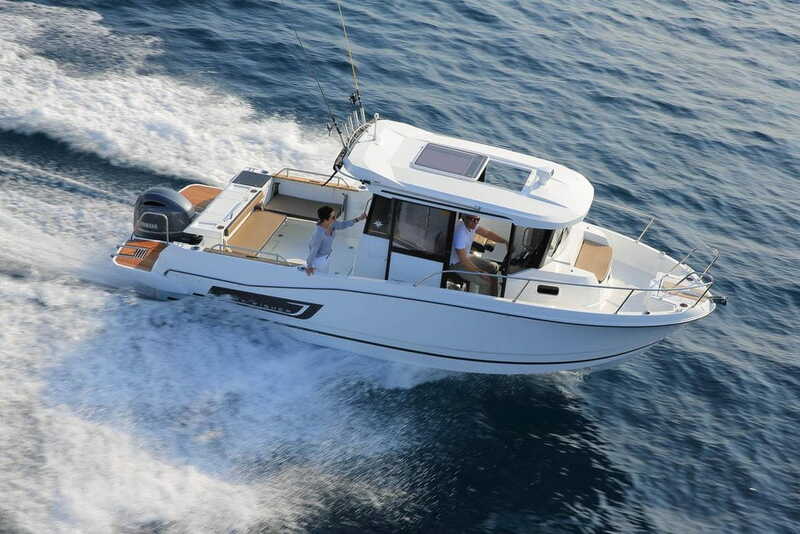 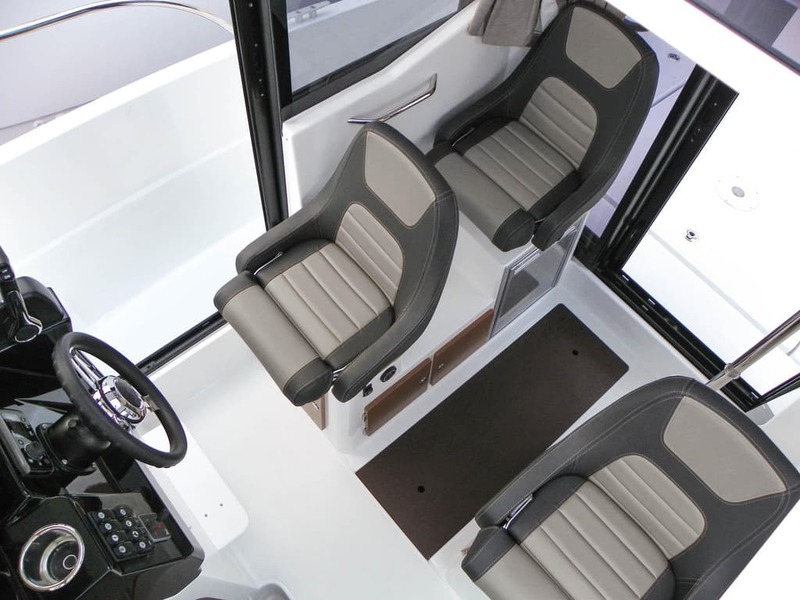 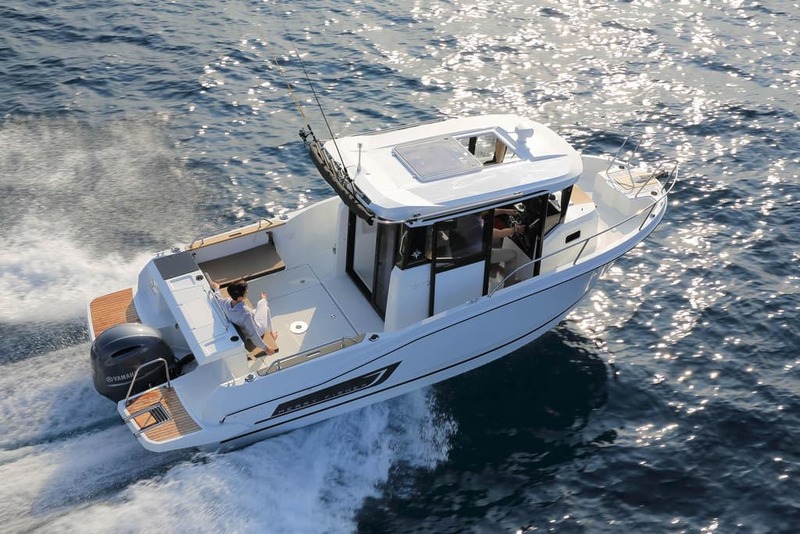 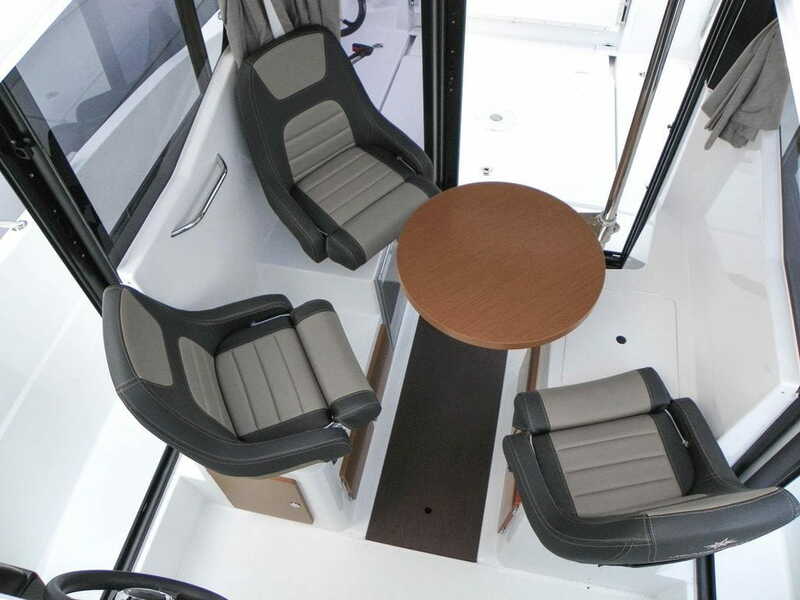 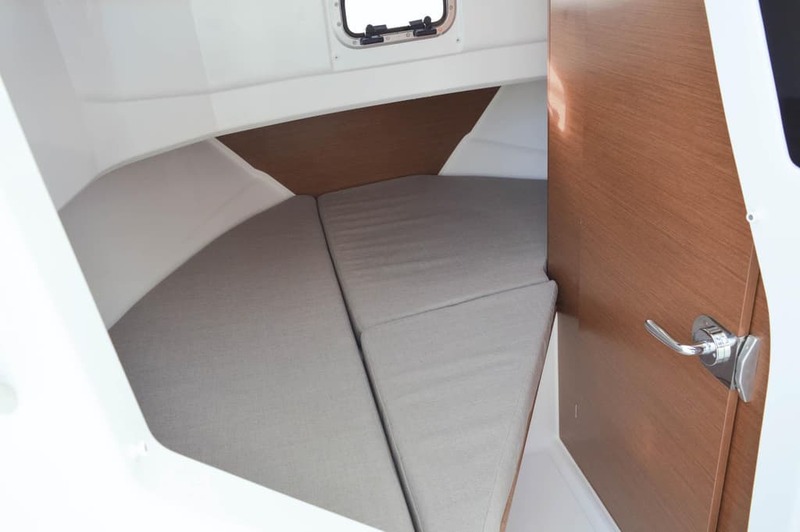 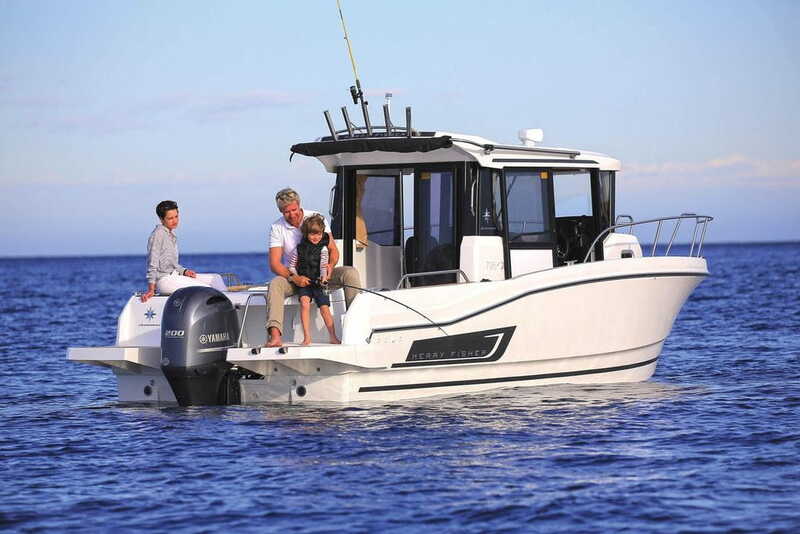 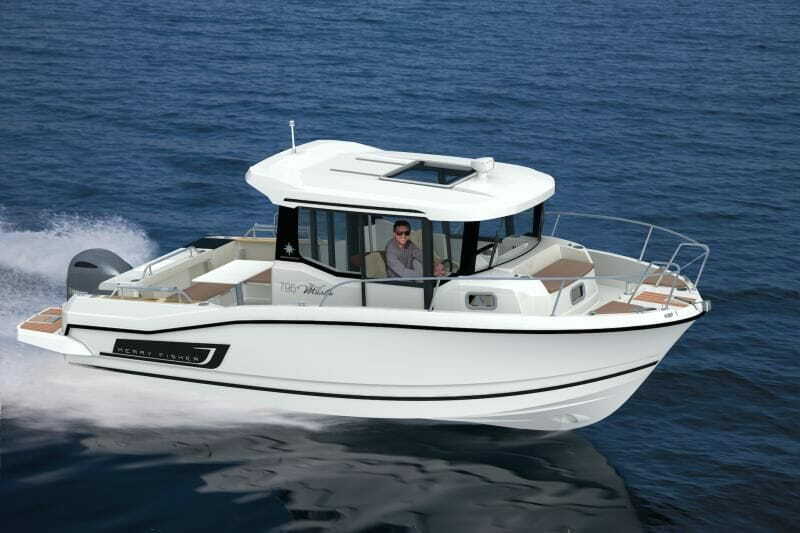 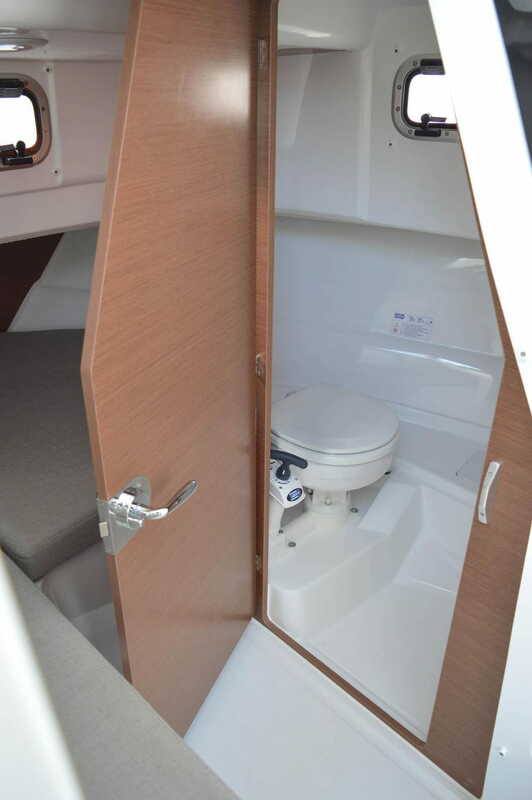 According to the configuration (1-2-3 doors), the Merry Fisher 795 Marlin can favour fishing or family cruising.